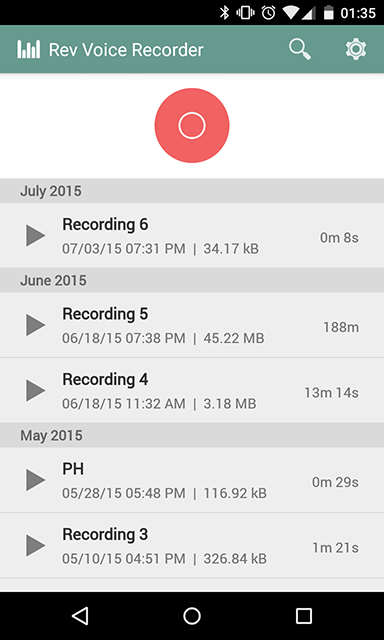 If you are looking for android voice recorder app for nexus 5, 4 or other nexus device. You are at the right place. As of now Stock Android ROMs whether it is Android Lollipop or Kitkat do not offer in-built voice recorder app. But you can download a voice recorder app from Google Play Store. 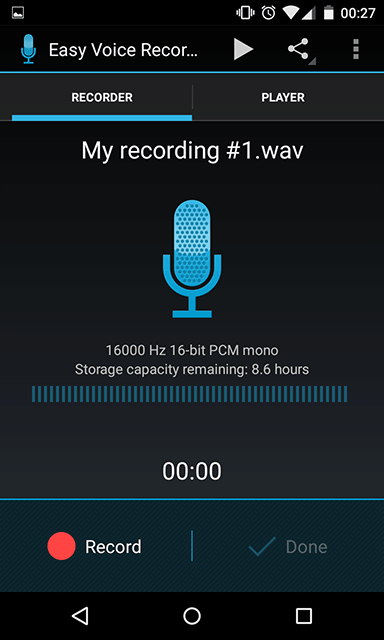 There are many android voice recorder apps available on the Google Play Store. Testing many of these apps and choosing the best one might be a time consuming and difficult task for some people. I have tested many of voice recording apps and found 4 apps worthy enough to list here. While choosing apps for this list I also considered feedback of friends and family who had already used these apps (at least one of these apps). 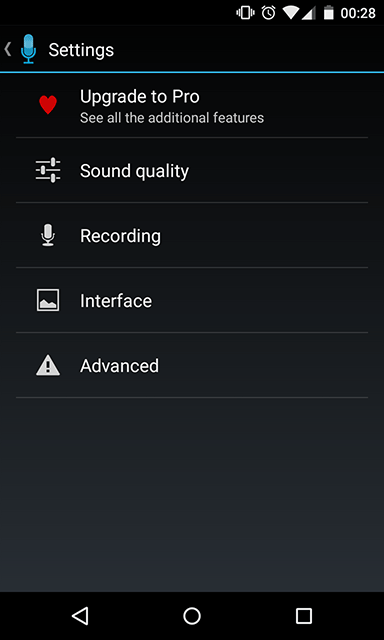 Voice recording is useful feature on your android phone. You can record meeting conversations, interviews, class room lectures etc. Even you can record your own ideas or thoughts which you fear to slip from your mind. Who does that? Well, I do. Sometimes I prefer to record over typing. And I am sure that at least some of you also find it convenient to record rather typing. Nexus devices are Google’s Android flagship devices. And Nexus 5, 4 and 6 all run on stock Android ROMs. Stock Android is nothing but the original operating system without any customization by OEMs (Original Equipment Manufacturers). 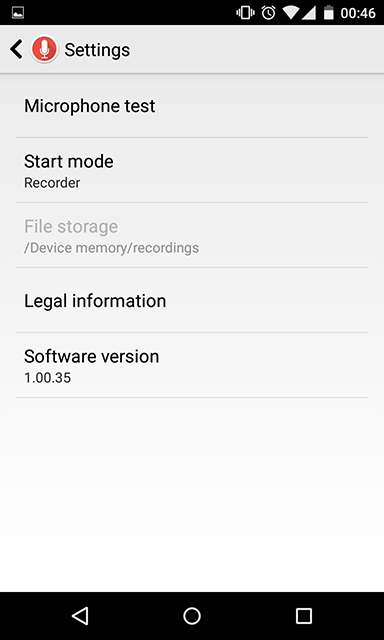 And as I said earlier, as of now stock ROMs don’t offer voice recording app. Even some other OEMs like Motorola is also launching their device with very little tweaks with stock ROMs. 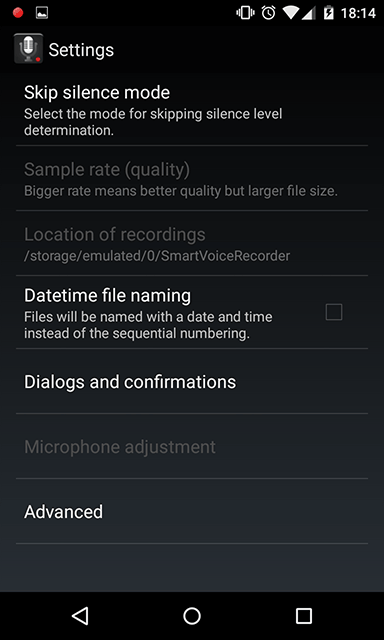 Many Motorola phones are also not having voice recorder app. 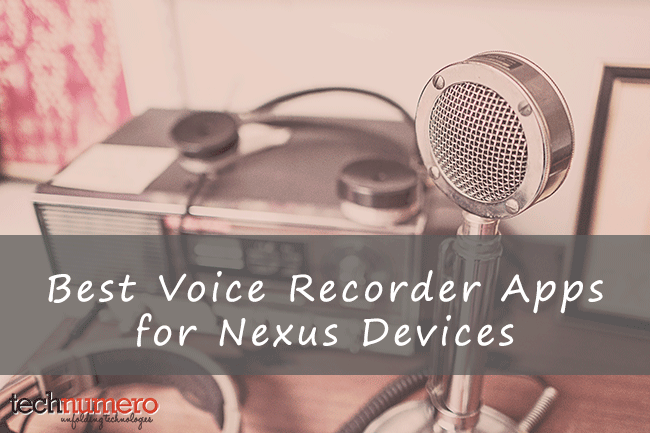 So let’s see, what could be your options of android voice recorder app for your nexus device. 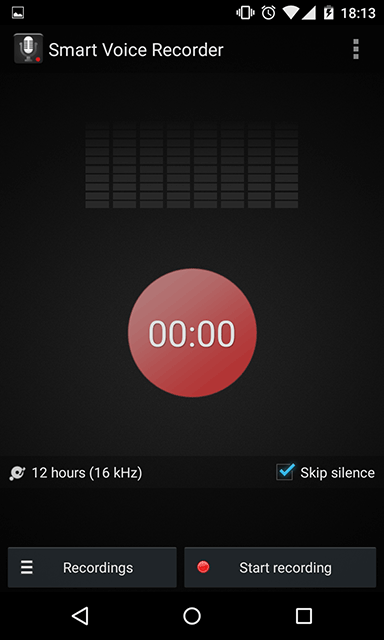 Smart Voice Recorder – Smart Voice Recorder is very popular voice recorder on Google Play Store. I like this voice recorder because of its one really good feature, that is – Skip Silence. 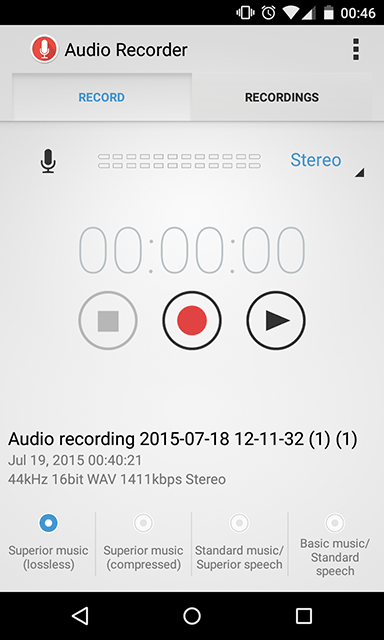 Audio Recorder – It’s a free android app. If you don’t like ads in the apps on your phone, this app is for you. Current version of this app don’t have any kind of ads support. And like many other ads supported apps, it also does the recording task very well. Allow you to clip recording – you can listen and save the part of recording you want to keep. 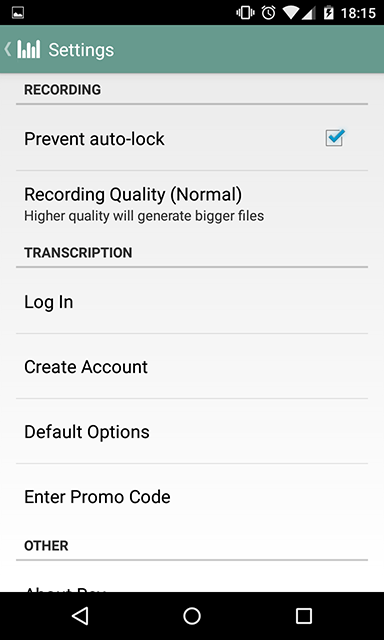 Rev Audio & Voice Recorder – Rev Recorder is really good at recording decent quality audio with considerately small in size. This app is very useful if you want get written transcript (text) of your recording. Easy Voice Recorder – Easy Voice Recorder is another good voice recorder for your android phone or tablet. It allow you to choose among different voice qualities. And many other settings. 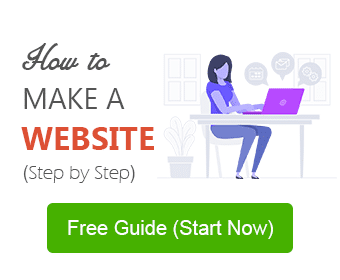 I hope you guys will find this post helpful. If you have some other query about android apps, feel free to ask in comment section. And also do share your experience with these android voice recorder apps or the app you are using for voice recording on your android phone.